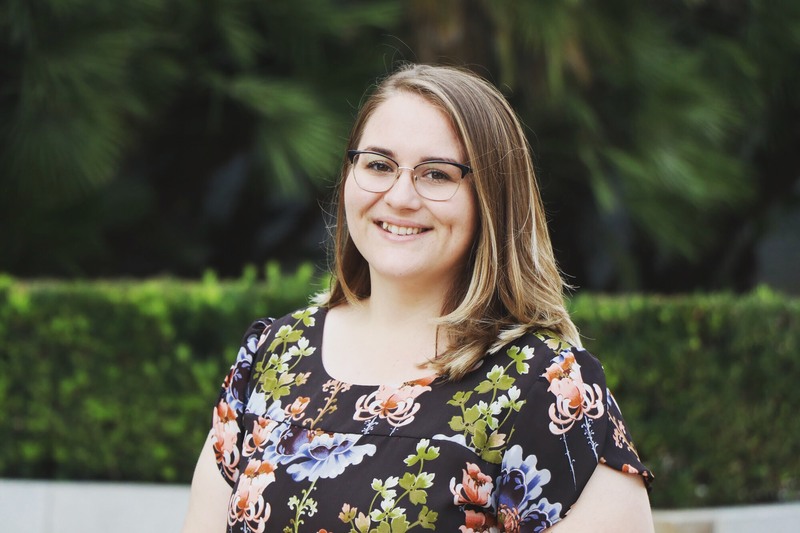 Cailey McCain is the Regional Coordinator for the Central Coast region supporting CivicSpark™ Fellows as they implement projects within Ventura, Santa Barbara, and San Luis Obispo counties. Prior to her role as Regional Coordinator, Cailey served as a CivicSpark™ Climate Fellow during the 2017-18 service year with the City of Sacramento where she focused on zero emission vehicle (ZEV) and sustainability programs. She received a Bachelor of Science in Environmental Policy Analysis and Planning from UC Davis in 2017. As a Ventura native, Cailey started her career by supporting recreational swimming and swimming for health programs at the City of Ventura Aquatic Center. Cailey spends her downtime going to farmer’s markets, cooking, practicing yoga with her two cats, and listening to podcasts.